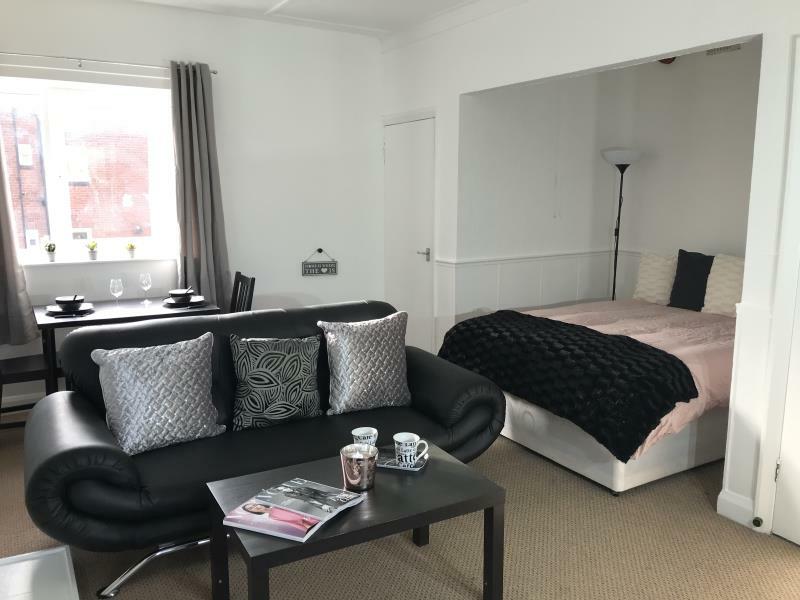 This apartment boasts a large bedroom/ living space with modern furniture including double bed, leather sofa, coffee table, dining table with chairs, built in wardrobes and drawers. Separate fully fitted kitchen with washing machine, fridge freezer and oven with hob. The separate bathroom comes with sink, toilet and bath with shower. All flats from the 1st floor upward have their own private balconies, excellent in summer. 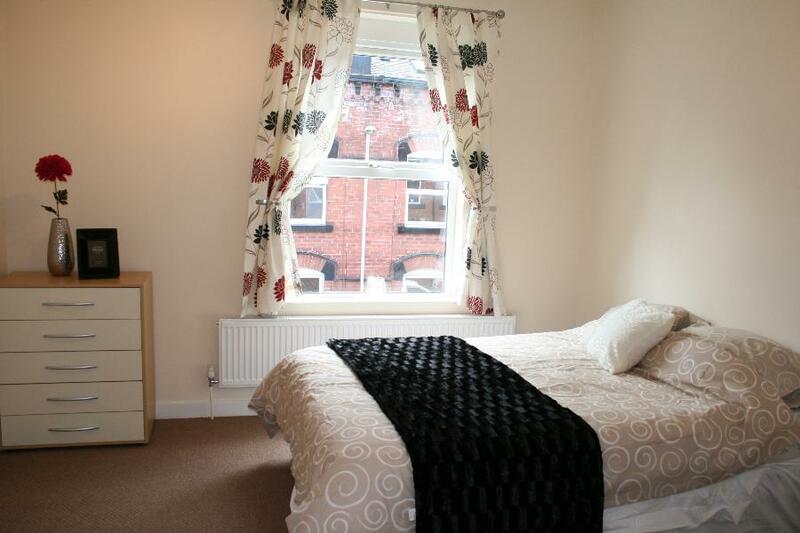 The apartments are situated within a five minute walking distance to all bars, cafÃ©s and shops in the vibrant area of Headingley and Hyde Park. It is the ideal location for students and professionals with excellent bus routes to all University campuses and Leeds City Centre. Also within walking distance to the local train station at Burley Park. Private resident parking only, one parking permit per apartment, subject to availability.